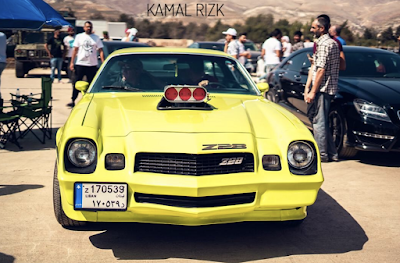 For an event that is in its infancy stage, Drag Race Lebanon was by far a success in all its measures. 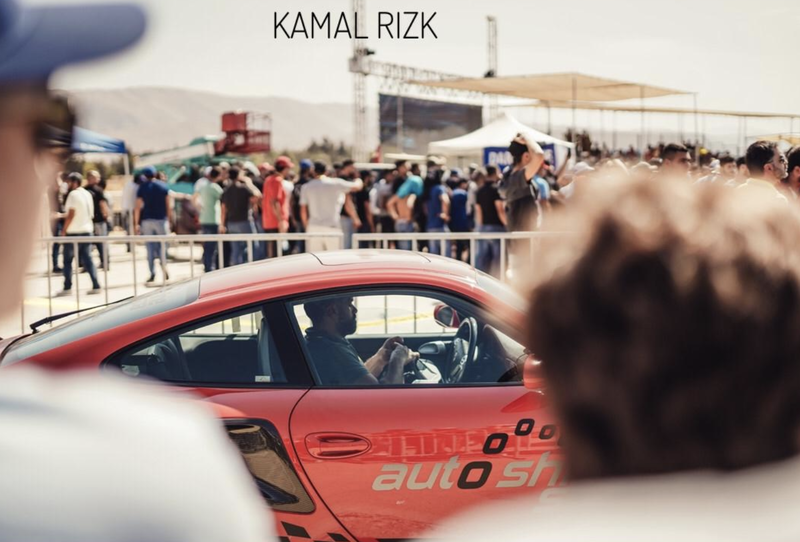 The first ever drag race to happen in Lebanon with an easy thousands fanatics and race enthusiast gathering at iconic and historic Rayak Air Base in Beqaa valley was perhaps our September bucket list on events coverage here in the Middle East! Rayak Air Base symbolizes the Lebanese Air Force best, and is home for most of the aircraft types that have seen service and the final resting place for almost all retiring planes. For any motor fan on these wild streets, a drag race in an airbase is a dream come true and a perfect thrilling encounter. So we head to Lebanon to get our fill. Drifting is a thing here.We can quickly spot a few heavily modified drift cars with 2Jz and 1Jz and protruding or underlying exhausts and turbos. So by far it is untenably the most successful motor event in this part of the world. It is in Lebanon that Red Bull Car Park Drift was born and has since played host to the world's championship final event now twice since its inception. With the legendary of Abdo Feghali, drifter and former rally driver,Lebanon now sits comfortably as drift spots destination in the world! So why has a country with so much passion for cars, significant car modifications and littered with obnoxious thirst for supercars encompassing car culture, never had a drag race before? We get the very first experience and get swept by the drag racing whirlwind sweeping from across eastern shore of the Mediterranean Sea! ''First edition of Drag Race Lebanon is this big. Imagine second edition! ''Whispers Fahed Abu Salah to our Race It team on location! There is no question that drag race is slowly taking center stage in the Arab world. Qatar,Bahrain,Kuwait continue to have succesful seasons with this and now welcome the new kid in block - Lebanon. The Arab world continue to dominate the America's NHRA series which is arguably the biggest drag racing scene on earth. 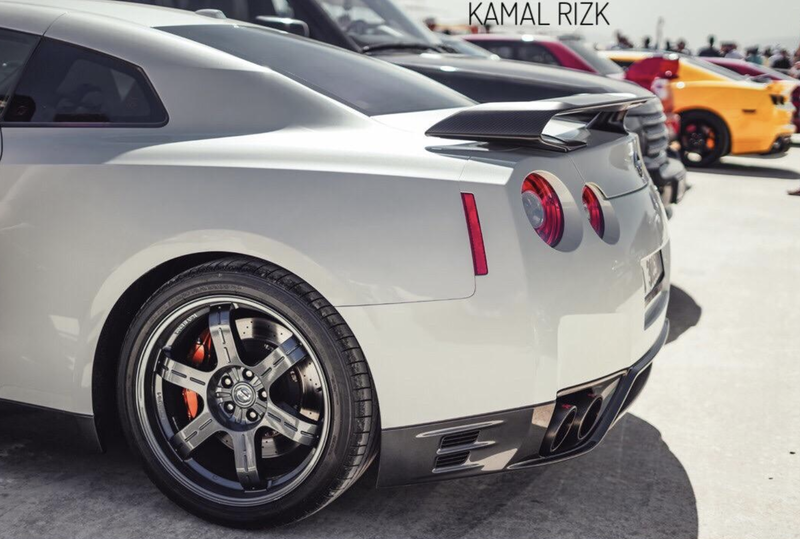 With teams like Al Anabi Racing hailing from Qatar to sponsor teams competing in the races at the States. Kuwait and Bahrain too have followed in line! 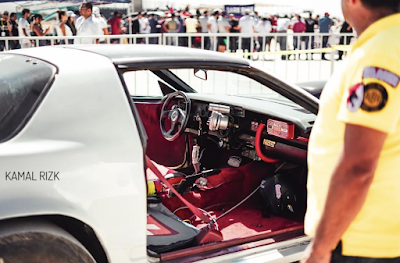 NMK Performance full-build 1000HP BMW E30 comes to life in Qatar Racing Club! 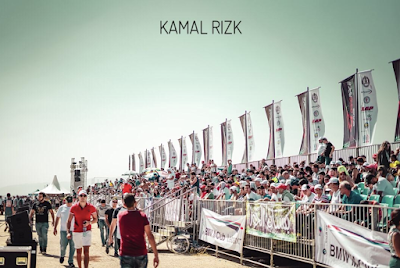 At Rayak Airbase, we are greeted to a sterner over of 5,000 thrilled fans or more, busy pit stops with huge horsepowers under the hoods, significantly modified cars and builds, crew chief and drivers having the adrenaline rash ready to take on the Rayak Airbase runway. Tv Crews, bloggers, photographers car enthusiasts going about their business spotting the supercars of Lebanon at the parking lot. The turnout is nothing shot of incredible! Its a haven of cars and motor. 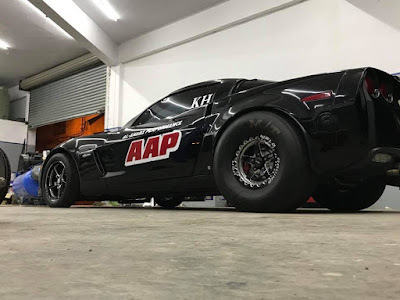 We are quickly attracted to a Real Street Corvette Fighter Prepared By E.A.A Garage and to be steered by Lebanese born Qatar Based drag racer Moe Atat. At the time of its preparation we had a depth look at what sits in it. Nothing short of impressive. Later in the day as the event climaxed Moe Atat steered the beast to win the category in his homeyard! 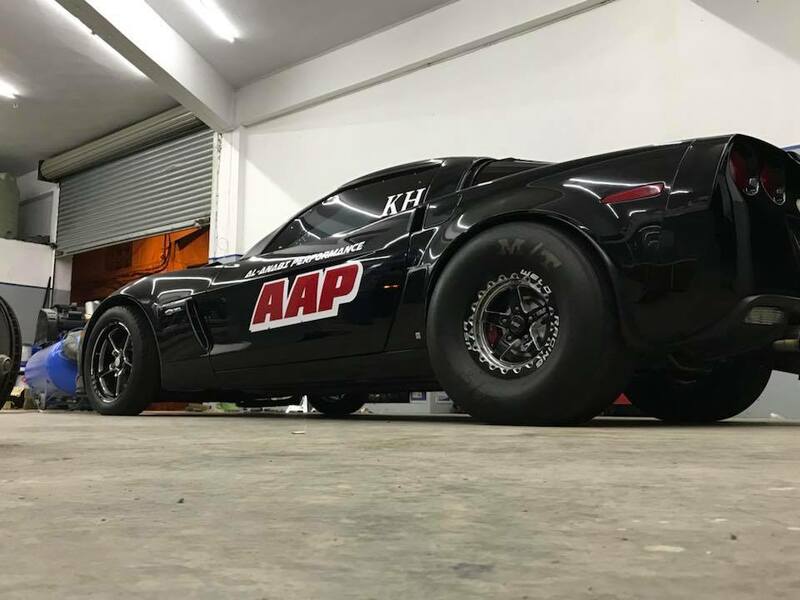 Moe Atat is Al Anabi racer who holds the outlaw 10.5 world record when he stamped the record twice in a KH Series V6 Corvette in Doha,Qatar! 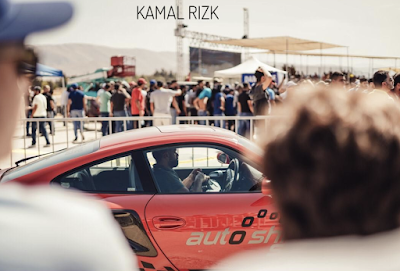 Fahed Abu Salah helped in the co-organizing this event and is a motor head with huge online following on all things motor and supercars in the Middle East.He is proud owner and founder of Lebanese Automotive aDedicated to Super Car blog in Lebanon. With his friends they brought you the most succesful and hugely attended quarter mile drag race ever in entire Middle East! We first heard of a drag race going to happen in Lebanon via Ali Atat. At the time it was just an idea that we all had hoped for.And sure when time came for it, we were never disappointed! Much had been out t paper. And the way it was envisioned in its planning stage, is as it was laid bare for us to feast on! Our eyes amazed. We couldn't stop marveling at what laid on the runway of Rayak Air Base! I can sit here and risk repetition on our thrilling time in Lebanon all day. But will leave you here with a huge gallery album from the event. When the second edition happen next...we will be back here for more! Drag Race Lebanon was covered exclusively by LBCTv on live broadcast.